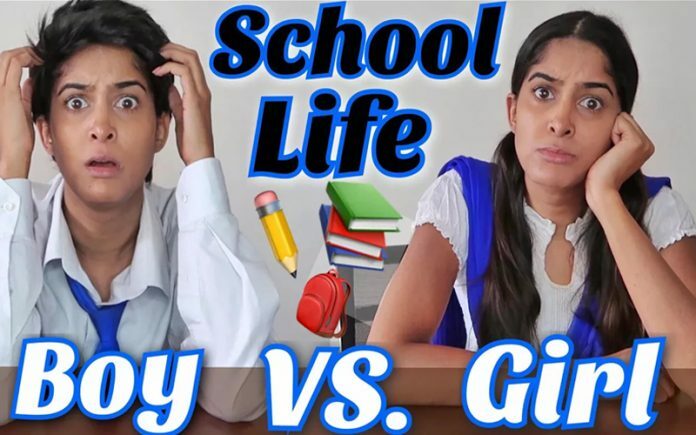 Popular Youtuber Rikshawali came up with her new video on school life comparison between boys and girls. School life is the best time period of us, boys live in their own style and girls too. Check out this video by Rikshawali, how she showed the sweet memories of school life in a hilarious way. 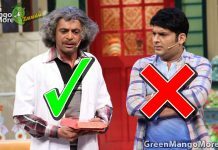 Rikshawali is mostly famous for making videos on foreigner trying Indian things. One of her popular videos was ‘Americans Try HAJMOLA For The First Time’. You can watch more videos of Rikshawali on her official youtube account, here. Next articleEating Strangers Food Prank, Check Out How They Reacted!